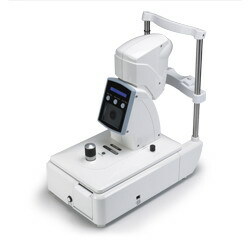 ICP can, in a guided way, detect the length and width of meibomian glands imaged by infrared meibography without requiring any input form the user. The images are then automatically classified. 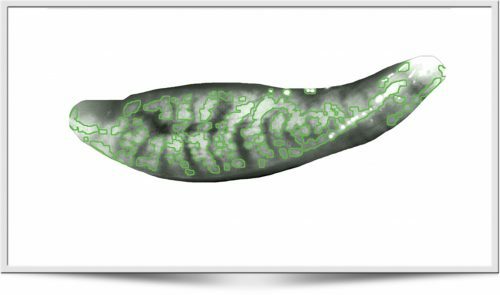 Through an acquisition of images, or by infrared camera, it allows the evaluation of the gland. The criticality is made through five-level scale. 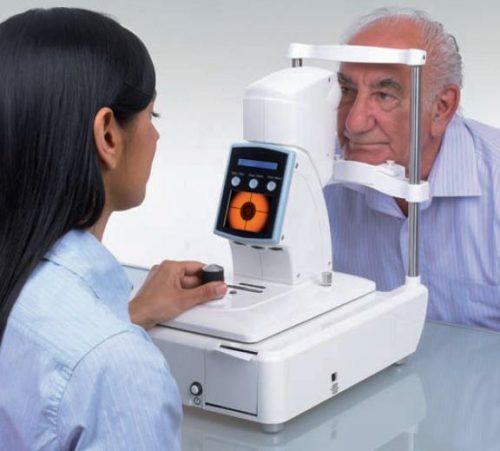 The evaluation scales are an essential instrument for the registration and for the clinical monitoring of the modifies to the ocular tissues. 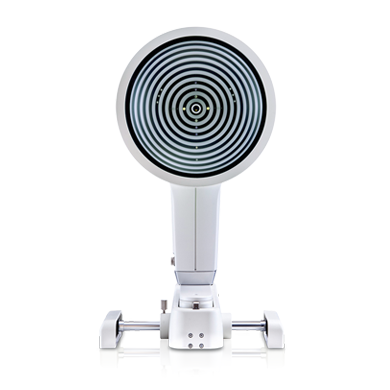 These scales are used to evaluate the gravity of a wide range of conditions, included those associated to the contact lenses. The dysfunction of the Meibomian Glands (MGD, Meibomian Gland Dysfunction) is caused by a chronic alteration of the sebaceous glands that are located inside of the eyelids. 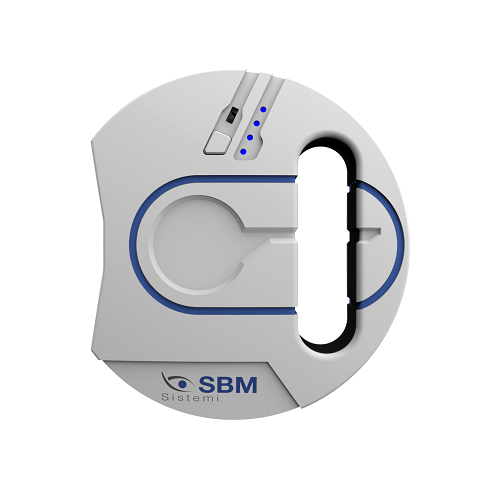 Thanks to the modular double LED illumination, the image will result ever without reflections and side effects. 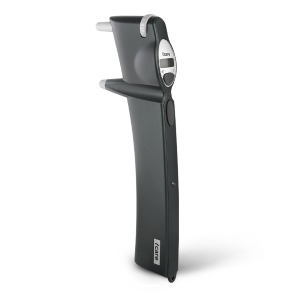 The instrument has the possibility to be used in a portable way or like fixed instrument in your clinic, exploiting a support that you can insert inside the hole of the tonometer on the slit lamp. 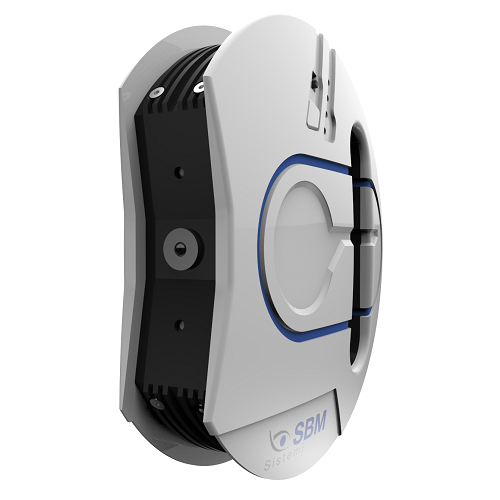 • Through the editor system is possible to modify the brightness of the picture for a better evaluation. It serves to build the morphology, diagnosis and drop out of the Meibomian Glands and for the diagnosis of the vital dysfunctions. 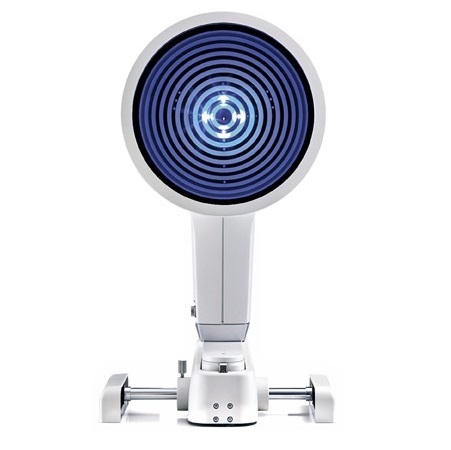 Meiboscopy is the visualization of the glands through trans-illumination of the eyelid with infrared light. 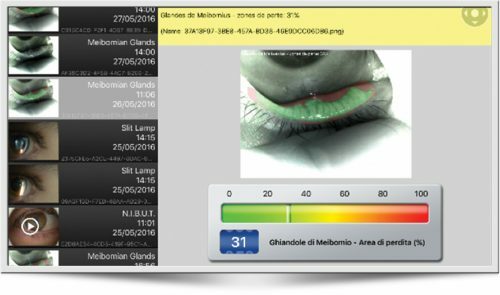 The software allows to analyze the working and not working areas, and to compare the glands of the patient with the diagnostic evaluation scales. These glands produce oily lipid substances that are released to the eyelid margins reaching the tear film thanks to eyelid winks. 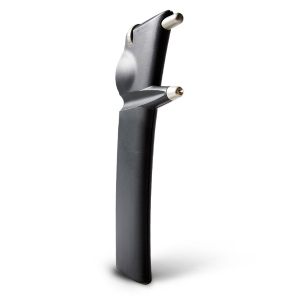 Oily lipid substances floating on the surface of the tear film and needs to reduce evaporation. 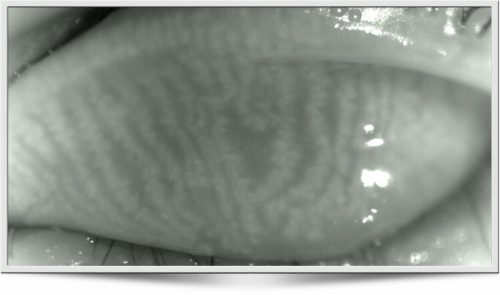 The MGD alters the lipid component of the tear film and this can cause the appearance of an evaporative dry eye with its characteristic symptoms. In severe cases, the MGD can also cause inflammation of the eyelids called blepharitis rear edge. 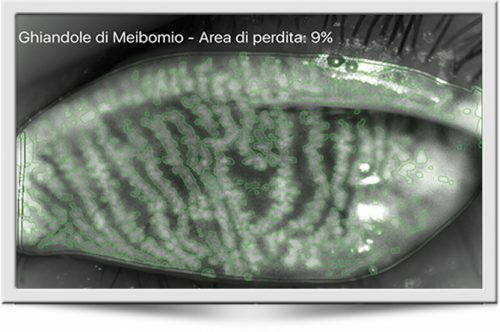 ICP can, in case of a good quality of image, in a guided way detect the length and width of meibomian glands imaged by infrared meibography without requiring any input from the user. 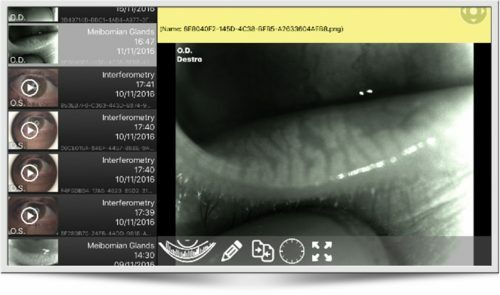 The analysis of the glands happens in an automatic way thanks to the advanced recognition software that studies the eyelid through the use of dedicated filters in real time after the acquisition. Meibomian gland dysfunction (MGD) is a chronic, diffuse abnormality of the meibomian glands, commonly characterized by terminal duct obstruction and/or qualitative/quantitative changes in the glandular secretion. It may result in alteration of the tear film, symptoms of eye irritation, clinically apparent inflammation, and ocular surface disease. 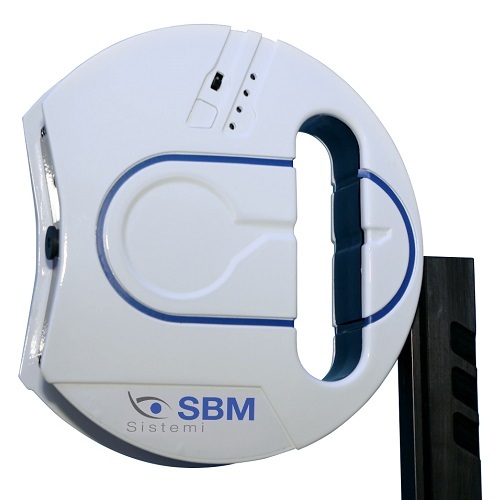 In a few seconds the instrument allow to take photo with 8MP resolution in infrared vision making visible in every environmental condition the presence/absence of the glands on the eyelids. • Meibography: quantification of atrophy.